There was a few immigration changes in July. Our partners at Australia Here We Come have put together this very useful information on the July changes. 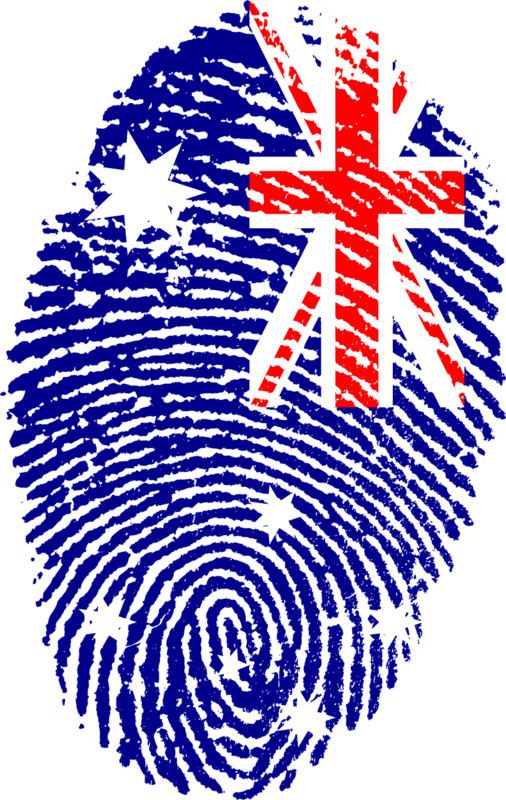 The Immigration Department and Customs and Border protection (think Border Security, the TV show) have become one and are now known as Australian Border Force (ABF). ABF has a flash (well not really) new website – border.gov.au It’s actually quite basic and confusing and I’m hearing that there’s more than a few mistakes in its content, so be careful if you’re planning on relying on it for advice. Naturally, there were further increases in Visa Application Charges (VACs), with the only exemptions being Electronic Travel Authorities (ETA), eVisa and Refugee and Humanitarian Visas, which remain the same. There’s about an $80.00 increase to all the employer nominated permanent visas and the skilled PR visas, $25.00 to 457’s and $20.00 increase to working Holiday visas. There has been an alignment of VAC’s where there was a cheaper price for lodging an offshore application for certain visas. This includes Partner Visas, Prospective Marriage Visas and Parent Visas to name a few. Naturally, this alignment goes the wrong way for offshore visa applicants because the offshore visas will now cost as much as the onshore variety – eg an offshore Partner visa will increase from $4,630.00 to $6,865.00! TWO OMISSIONS TO THE OCCUPATION LISTS WERE MISTAKES! MISTAKE #1: Child Care Group Leaders were accidentally omitted from the Subclass 187 Regional Sponsored list. MISTAKE #2: Primary School Teachers were accidentally omitted from the Consolidated Skilled Occupation List (CSOL) meaning that they could no longer be sponsored for a 457 visa, a Subclass 186 Employer Nominated Visa or State Nominated Subclass 190 Skilled Migration Visas. Two occupations were “promoted” to theSkilled Occupation List (SOL) – Panel beaters and Cabinetmakers, which means that people nominating those occupations can now apply for independent points based skilled migration (Subclass 189, Family Sponsored 489) as well as the employer nominated and employer sponsored visas (Subclass 186 and 457). Three occupations were demoted to the Consolidated Skilled Occupation List (CSOL) – Urban Planners, Dentists and Dental Specialists, meaning they must have a nominating or sponsoring employer, or a state government nomination to apply for a visa. Accountants have apparently survived and remain on the Skilled Occupation List. All the lovely exemptions that Ministers of Religion had have gone, including age, skills and English language exemptions. The occupation “Minister of Religion” is also off the occupation lists. They are now ineligible for both the direct entry stream and transitional stream of the Subclass 186 Visa and Subclass 187 Visa, or the 457 Visa. If you have a lazy $15 million lying around, there’s a new “Premium Investor” visa available that gets you to PR in 12 months!